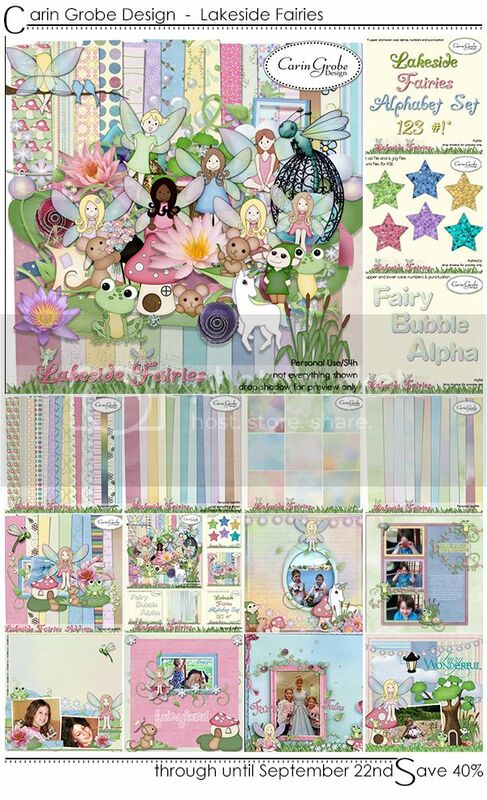 Min is offering her adorable Lakeside Fairies products with a 40% off discount. This offer is only available through until September 22nd. Enjoy!